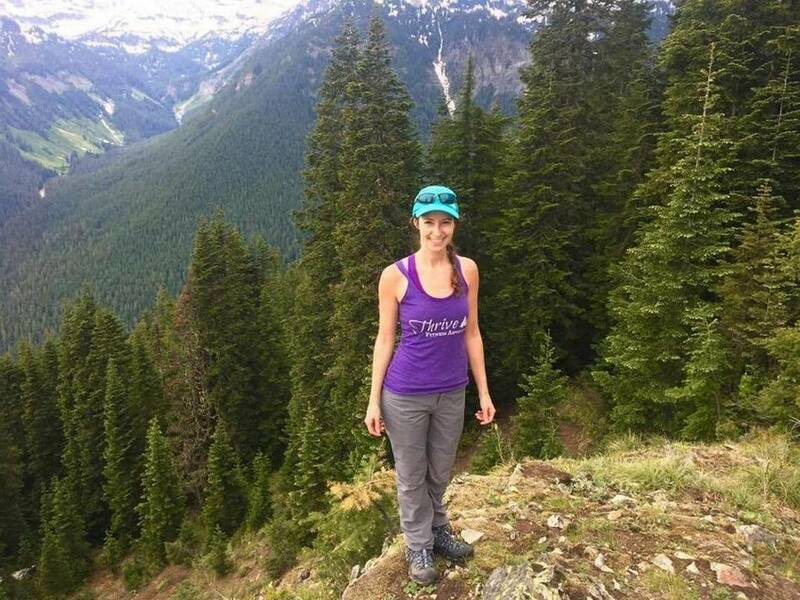 On Sarah Lingley’s first trip to Mount Rainier National Park, she hiked the Skyline Trail. The view left her stunned and awed. Has your business recently been positively featured in the media? Send a link to Austin Regimbal, Marketing & Communications Director, at austin.regimbal@tricityregionalchamber.com.